Square Shelf Units made in extremely high quality steel with a chrome finish. 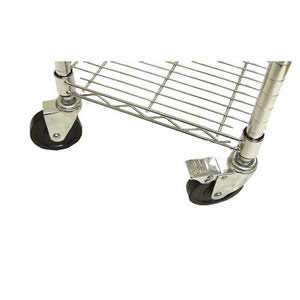 Add High quality steel shelf with chrome finish to your basket? 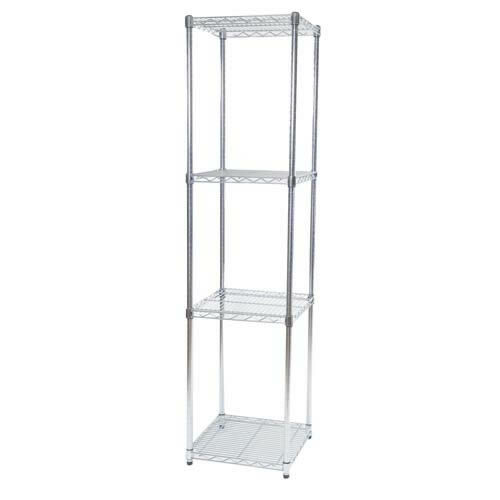 Our Square Shelf Units made in extremely high quality steel with a chrome finish. Our Shelf Units are a very long lasting product and strong, flat packed for delivery and very easy to assemble. The Square Shelf Unit is part of a modular system.